a) HARDWARE ACCELERATION – Hardware acceleration can be applied to more videos with the help of new HW+ decoder. Finding the scrolling too slow when going through hundreds of files/folders? We have good news! now scroll swiftly to any point in your list. Now our media list screen is more responsive to your touches even while downloading files in the background..
MX player is great. Using since my first android phone! Why is this file just 3mb? Is this a full cracked MX player pro? why don’t u upload mx player PRO ??? Unable to live stream at all. is this really crack free version…? can someone tell me how to install this ? before i used to download on apk… then just transfer to phones… din easy install them … but now it become iso… then after i download it … try to install it there is a setup file inside… what do i do with it ? what file manager is good to use for installing this ? and somehow when i download this my anti-virus is picking a malware … ? What is different between “No ADS” and “Patched” version ? This new version 1.9.2 is not good. it stops frequently and gives a pop up “unfortunately mx player pro has stopped”. v1.9.2 mod crashes after about 15sec play, even in settings mode it crashes. previous mod stable v1.9.1. 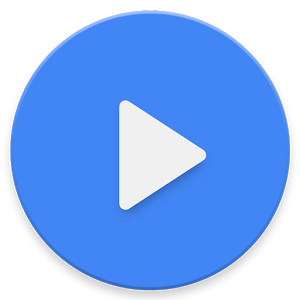 Please update for MX Player Pro v1.9.2 (x86)… Thanks… ???? I don’t get with the enthusiasms with this app, BS Player is a much better imo. I like VLC player on my Android devices, works with Terrarium. VLC, BS Player, KM Player I have on my PC…BS Player for Music, VLC for Video’s because you can take snapshots and record clips internal (Good for Adult Webmasters).. This v1.9.3 update is often force close on my device (x86, zf2) when playing video, do you guys experience the same thing? ???????????? 1.9.3 ARMv7 (both mod and lite) crashes everytime while streaming from Terrarium TV, TeaTV or any other streaming apks. same here. every mod crashes a lot when using terrarium tv. the weird thing is that it plays a movie or a show normally for a few minutes (5, 20 or so) and then suddenly crashes. when trying to play the same file again it gives a warning “supported codec is missing from your device” even though the file worked fine for couple of minutes before the player crashed. 1.9.17 I have this issue on Firestick twice a week on average using Terrarium. During peek usage times. Buffer issues, I blame Terrarium on this, not MX. Possible cause: I have over 1100 TV/Movies marked as Favorites, plus Terrarium saves watched videos. Lag every so often moving around. (Still way effing better than KODI). unde -s codecurile?????? nu suporta aio 1.9.0! Lucky patcher not fully patch mx player pro. Color = blue grey title or white background like Google keyboard have please please…. MRX posts working apps, has a long history for quality uploads. Thank you. Guyz could you upload a premium cracked mod of Amazon prime video app. ???? I can download onley 66%. Pls upload Cambridge+Collins+Oxford dictionaries with keygen and data . 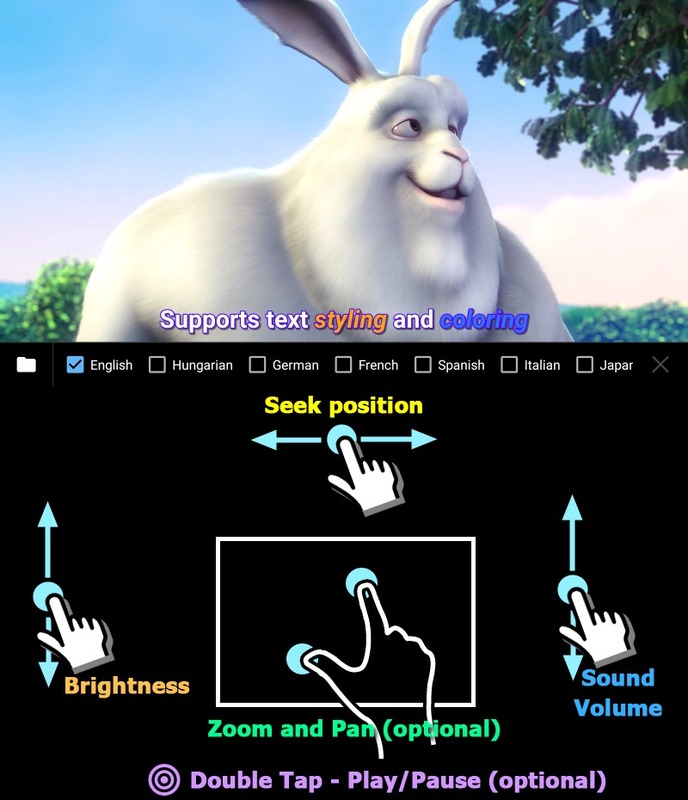 Mx player pro is unstable, force stopping while watching. All latest version bugs: playing stopped randomly 1-2 sec pause and playing continue, play only 3-5 sec and back to filelist, volume changed automatically maximum in playing (without touching), screen mode (streched) changed in playing (without touching). This version working without any problem. Everything works perfectly! No license problem and no problem when in online ???? Guys, Use the mod lite version if you didn’t want the apps crash/force close. This is a free version modded, not a pro version.. ???? The pro version is not released yet. 1.9.22 final or beta ? Where is the new version of arm neon ads free?? MX Player is currently only releasing “MX Player”. 😕They had to conform to rules set by Google. So their working out the bugs. Right now you have to go back to the 6/1/2018 version to get “Pro” Version 1.9.24 was just re-released. The one I just downloaded has the same MD5 hash as the 6/1/2018 release. Their website said you have to be patient while they work out the bugs because of those new Google requirements. Please upload MX Player Pro ARM Neon (Patched/AC3/DTS) of new version..
udah lama pindah kesini dari revdl eh ternyata author orang indonesia. terima kasih banyak gan, banyak membantu mod apk nya dan always work. it is giving the following error when installing on htc u11 device. 1.10.50 seems to be choppy on low end chipset? Licence not verified 1.10.50, please fix this.